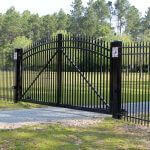 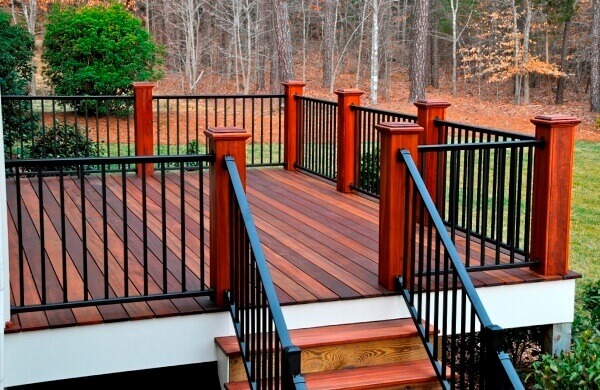 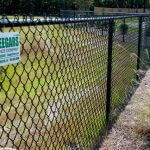 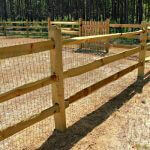 Seegars Fence Company is the oldest family-owned and operated fence company in the Mid-Atlantic. 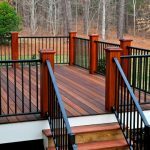 That experience is reflected in our commitment to providing only the highest quality products and most professional service available in NC, SC, and VA — all at an affordable price. 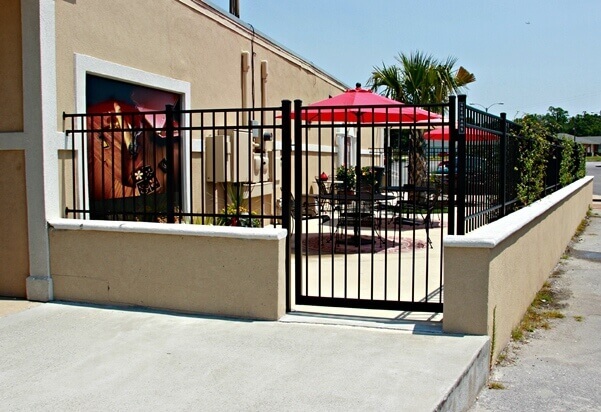 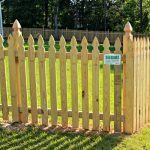 Over the last 60-plus years, we have worked with residential, commercial, government and industrial clients in the Southeast, offering a level of expertise and professionalism unmatched by anyone else in the fence installation business. 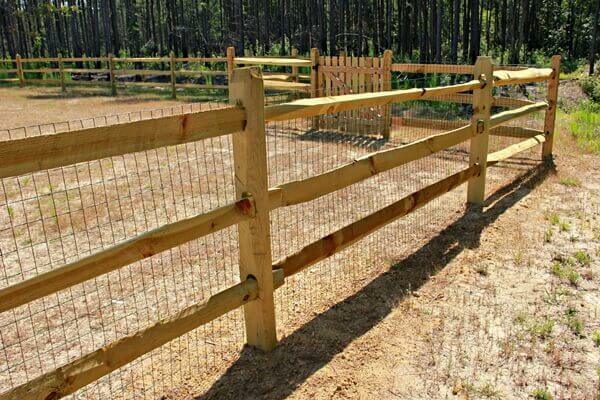 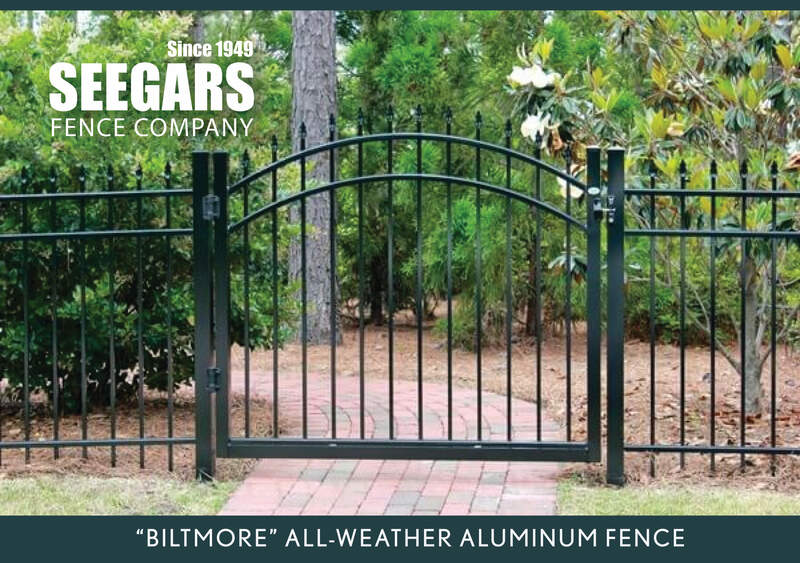 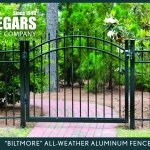 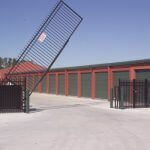 Our company was founded in 1949 by Neal Seegars in Goldsboro, NC as Farmer’s Supply Company, a hardware and farm supply business that installed fences as one of many services. 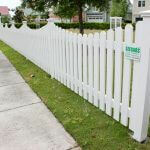 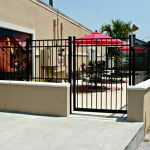 As time passed, fence installation grew to be the focus of the business. 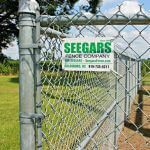 In 1968, the name was changed to Seegars Fence Company and the focus became 100% fence installation and material sales. 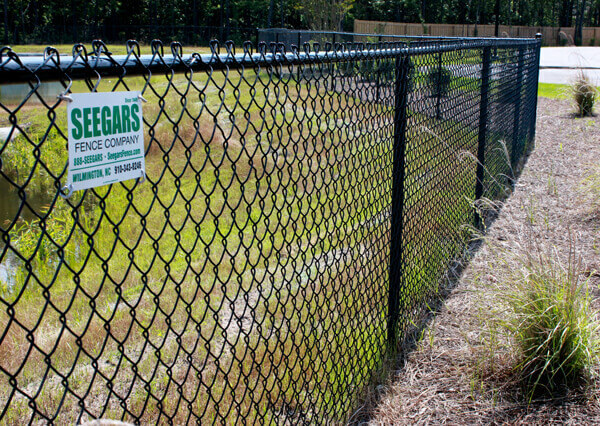 In 1973, Wes Seegars came back to work in the business. 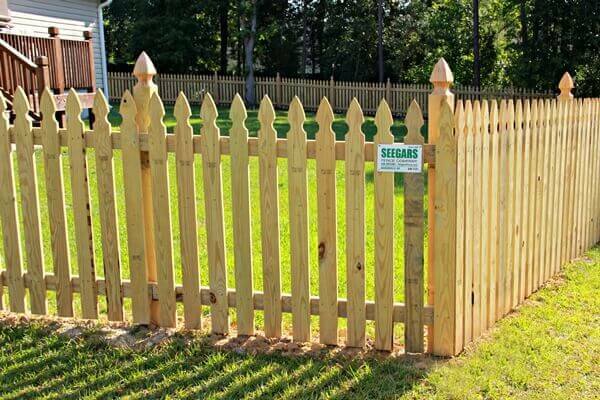 Since that time, Seegars Fence has grown to be the premier fence installation contractor in the Mid-Atlantic region. 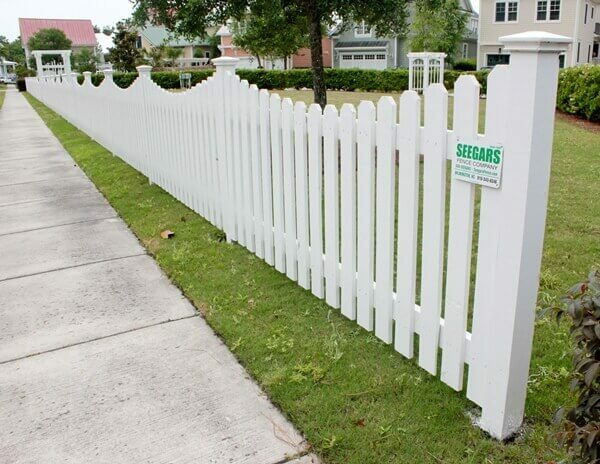 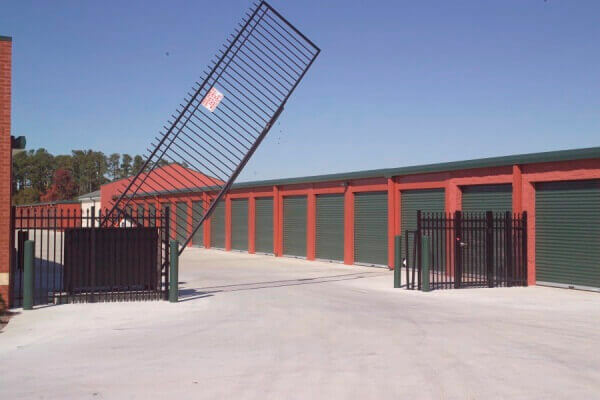 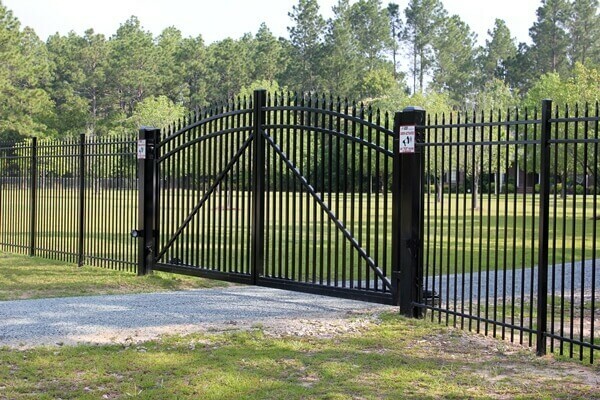 At Seegars Fence Company, we have the capacity and resources to convert any fencing concept into reality with quality service and products second to none. 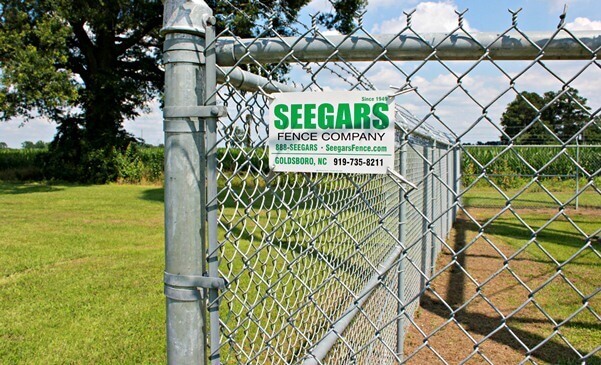 Contact us today to see why so many customers throughout the Southeast are choosing Seegars for all their fencing needs.